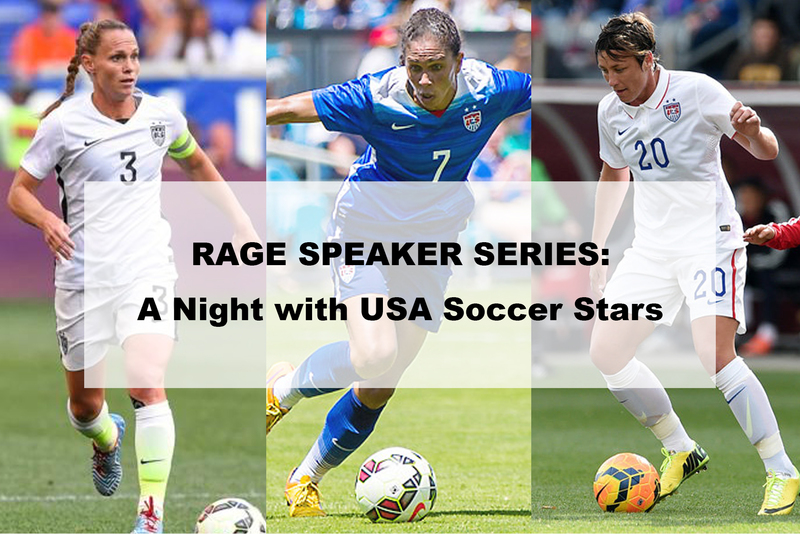 Join Pleasanton RAGE and National Team Legends Abby Wambach, Christie Rampone and Shannon Boxx as they discuss their journey to becoming elite athletes. Sacrifice, commitment and dedication will all be discussed, along with celebrating success and embracing failure. Surely a night you will not want to miss!